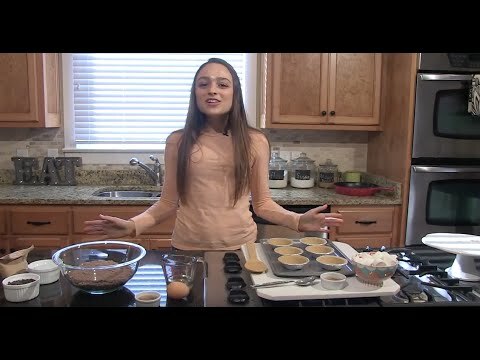 In this episode of Commodores’ Kitchen, host Sloane Chmara makes Pumpkin S’more Brownies for a spiced twist on a childhood favorite. 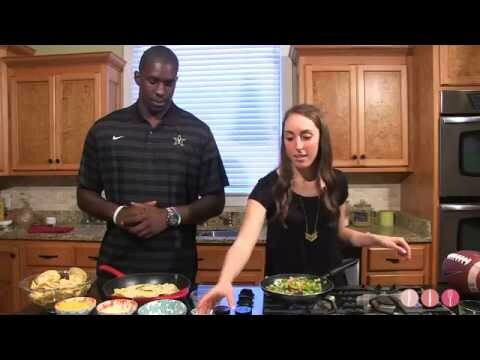 Vanderbilt’s outside linebacker Stephen Weatherly co-hosted this episode of Commodores’ Kitchen! Check out these loaded Chicken Fajita Nachos for a hearty game day dish! We’re changing it up for Season 3! Join us for a behind the scenes look at some of Nashville’s coolest restaurants. This week we’re at The Flipside getting the low down on their signature chicken and mouthwatering chocolate chip cookie milkshake.